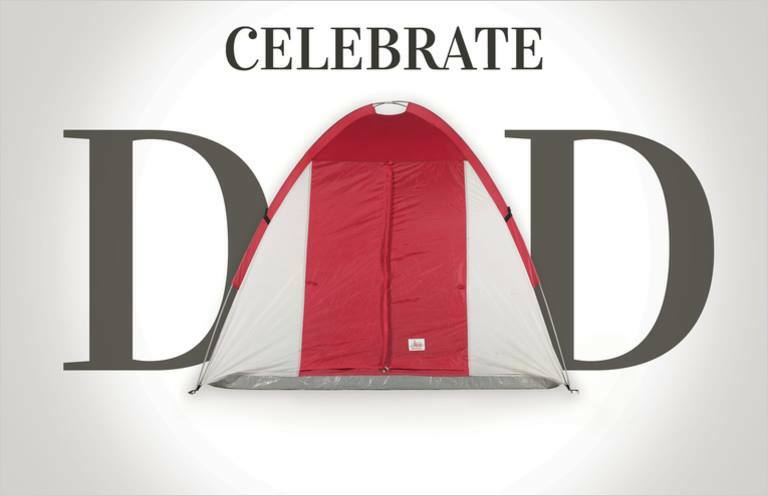 You’re invited to our Father’s Day Celebration! This year Father’s Day is June 17 and we’re having a Special Service… Come and help us celebrate your dad or someone who has been like a dad to you. Every day, dad’s give of themselves to make our lives great and we want to thank them. This Father’s Day bring your dad, someone who has been a dad to you, or a picture and maybe a special memory to share with others. We will also be showing a short video put together by the church youth of photos of some of our dads. There will be no Sunday School on Father’s Day and our service will start at 10:30 AM. Looking forward to seeing you on Father’s Day!